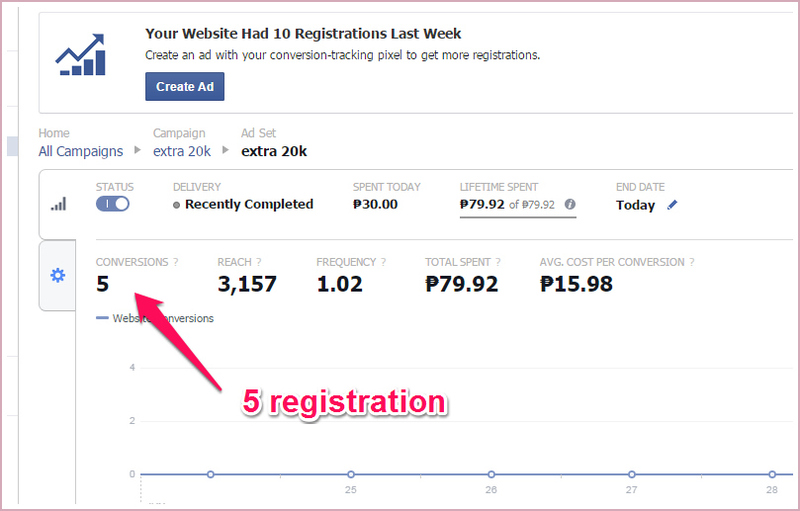 Hey, I want to share to you what I did to my Facebook Ad. Before this, I made a thorough research about how to customize audience using AUDIENCE INSIGHT. I was not satisfied of the results of my previous ads before, and now I focused on how to narrow down the audience. This means that I have to expose my ads to particular target audience by customizing them so that I have higher rate of conversion. 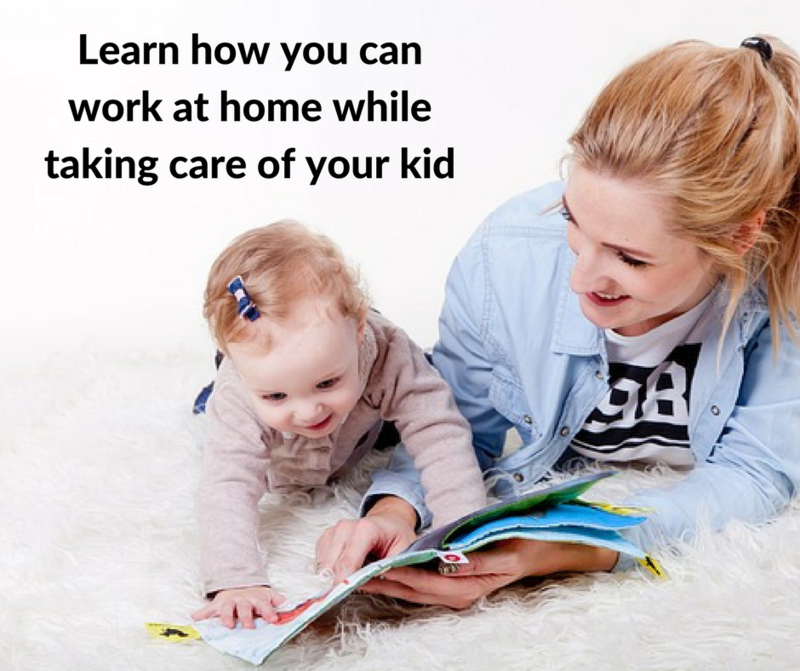 We all know that you have to create a catchy image and striking text on your ads. And yes, these are one of the factors. But did you know that narrowing down your audience can have bigger impact on your conversions? All I did was watching youtube videos, read articles and walaah! it paid off! See, ever since I tried to make ways to improve my set-up and I made a point to share it with you. 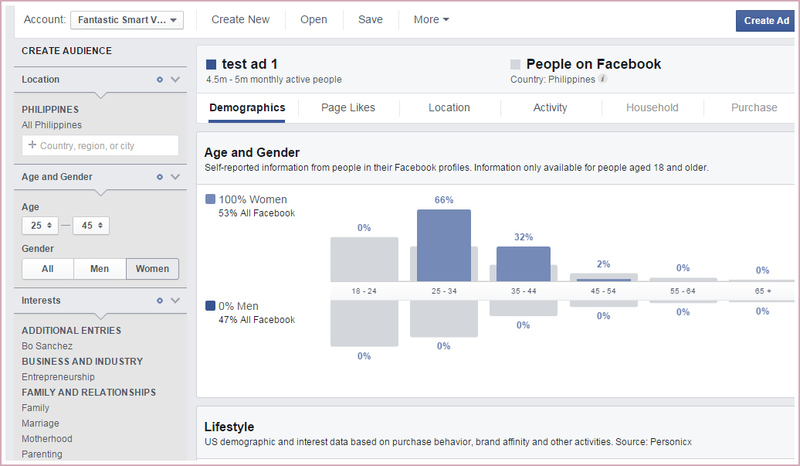 Now, I created my audience by customizing it using my Facebook Audience Insight. You can see your customized audience in your Ad Set portion of your Power Editor. 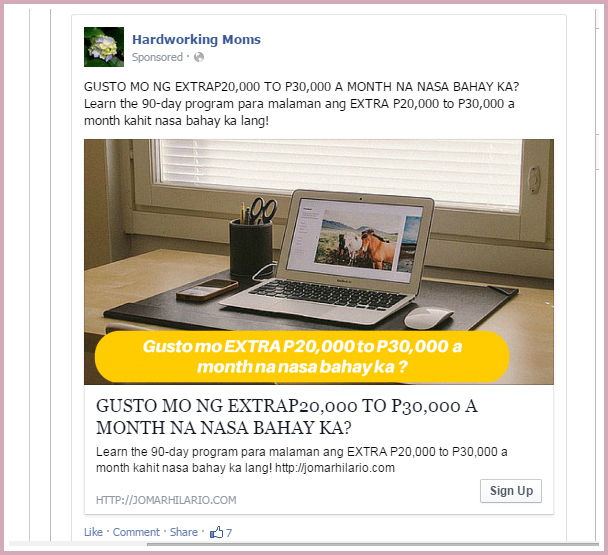 Now, here is my Facebook Ads I created and I used my customized audience. See, a small revision of the ads like customizing the audience has a great impact! This ad made 5 registrations, meaning this ad resulted to 5 email addresses, running for 2 days! Yes, not bad at all! You know what I am not finished yet! 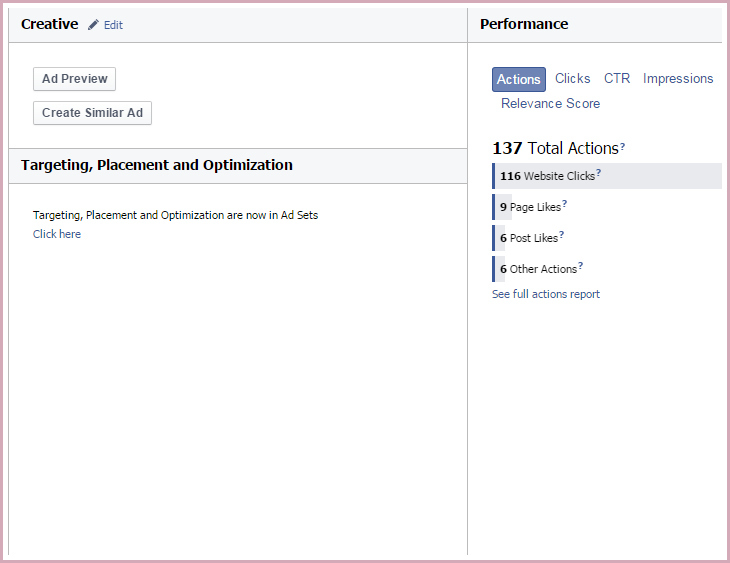 I made a few revisions about my next FB ads and I am going to share it to you to my next post. 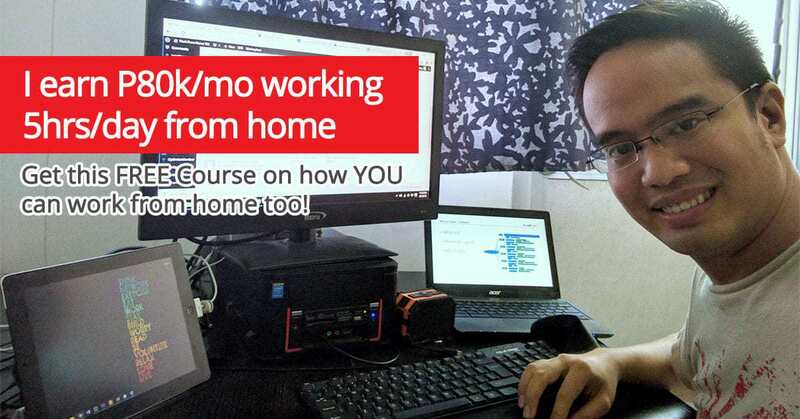 Join me in my next post as I am experimenting or AB testing this ad.